A350 XWB News: A350 prototype will participate in the Istanbul Airshow, first time ever in Turkey. A350 prototype will participate in the Istanbul Airshow, first time ever in Turkey. A350 XWB test aircraft MSN5 will fly to Turkey for the first time ever and be the star of Airbus’ presence at the 10th Istanbul Airshow between 25-28/September at the Istanbul Ataturk airport general aviation apron. The A350 XWB will arrive on 25/September and be open to media & airline visitors during the morning of 26/September. The aircraft is scheduled to depart from Istanbul returning to its home base in Toulouse on the evening of the 26/September. 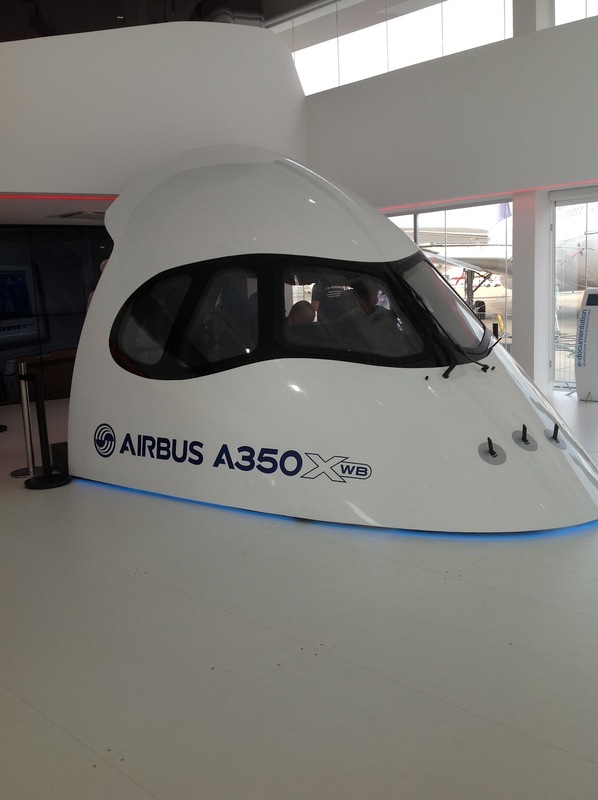 In the Airbus stand (in hall 1 B-03) there will be exhibited a 1:20 scale model of the A350 XWB. 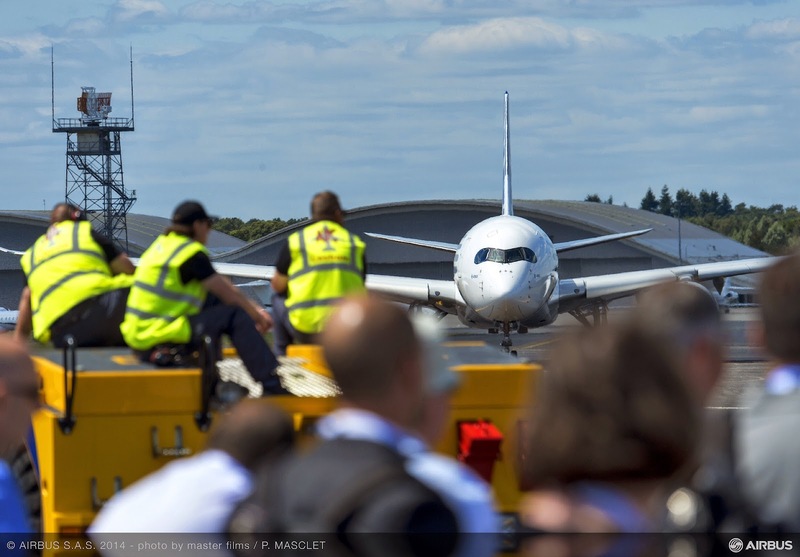 Based on the press release "A350 XWB takes centre stage at Istanbul airshow 2014"